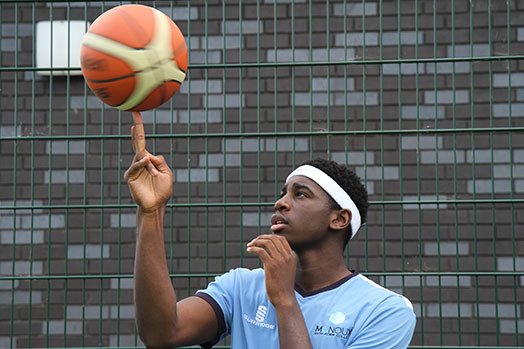 We offer an exciting, and wide range of Enrichment activities for our students to participate in. From Sports, Clubs & Societies, Lectures, Volunteering Opportunities, Trips and Visits (including overseas), Celebration Days, Charity Events and Short Courses. 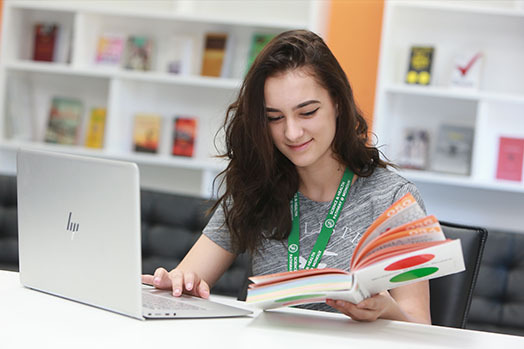 We believe in strengthening your skills and interests alongside your academic pursuits, and we encourage students to sign up for Enrichment activities throughout the year. Universities and employers greatly value the transferable skills that students gain from Enrichment activities. We have over 40 clubs and societies for our students to engage in throughout the year. Whether to strengthen their existing interests or to take up a new interest/hobby there is so much to choose from and be a part of. Clubs and Societies run in the mornings, during lunchtimes and after lessons so there&apos;s no reason to not sign up for something! For students who want to develop their leadership skills, our Student Ambassador Scheme is a great way to develop your transferable skills and be part of our amazing college events. 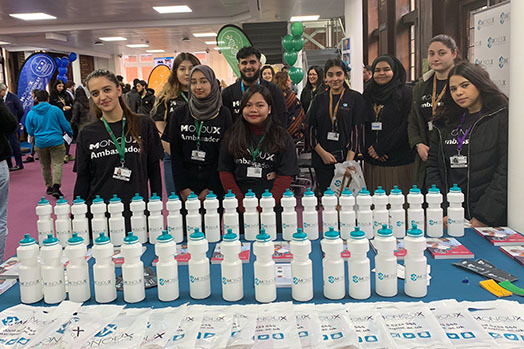 Our Student Ambassadors take lead at our external school visits and their time as an Ambassador is considered as work placements that they can add to CVs and University personal statements. We support student-led Celebration Days & we are proud to acknowledge worldwide events throughout the college. We celebrate Independence days for countries worldwide, Black History Month, Memorial Day, New Year celebrations, Wellbeing Days and other important worldwide events such as Autism Awareness week and even Pancake Day! We believe in celebrating all aspects of our diverse cohort of students. 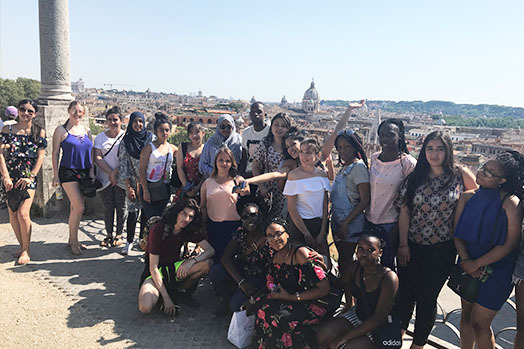 We offer Enrichment activities that lead to qualifications including: Extended Project Qualification (EPQ), Fast Forward To Science, Italian, Mandarin, Rock School Vocals, Russian, Sixth Form Baccalaureate & Trinity Drama. We value our students and listen to them in many ways. 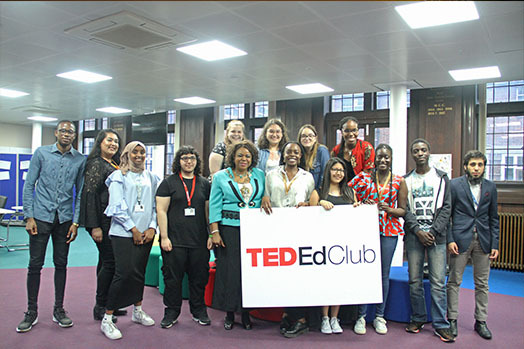 We have an active Student Council and a Learner Voice coordinator who organises regular meetings and focus groups for students so that they have a say in how the College is run. Every tutor group elects a representative who can represent the views and concerns raised by students in their group. 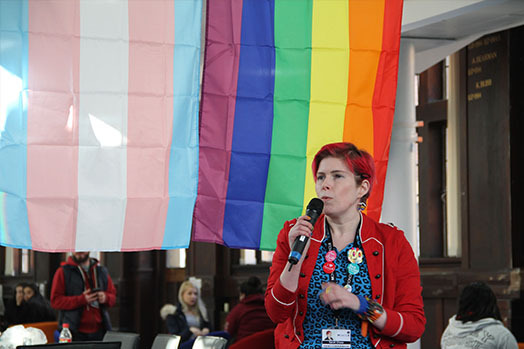 You can also represent your colleagues as Student President or become a member of the Student Union or Student Achievement and Learning Team.